The U.S.D.A. 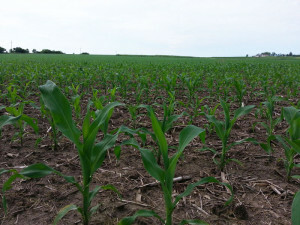 crop report released Monday shows about 80 percent of Iowa’s corn and soybean fields are in good-to-excellent condition. That’s for the crop that has been planted, as only about 75 percent of soybean planting is completed in the still soggy fields in south-central and southwest Iowa. In east-central Iowa there’s a new problem — insects. I.S.U. 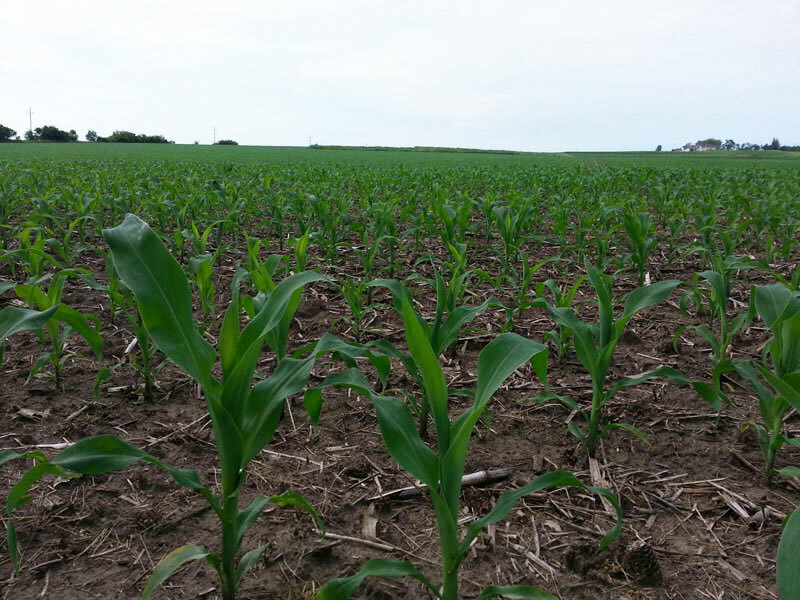 agronomist Meaghan Anderson monitors a 10-county area from Independence to Iowa City. “We’ve seen a number of fields with some army worm issues this spring. Typically, aren’t as widespread an issue as they are this spring. But we have a number of growers trying cover crops and that seems to be very attractive to the moths,” according to Anderson. She says they’ve seen army worms in both corn and soybean fields. “They have the ability to completely defoliate a crop if conditions are right,” Anderson says. The persistent rain is keeping farmers from spraying insecticide to try to control the army worms.